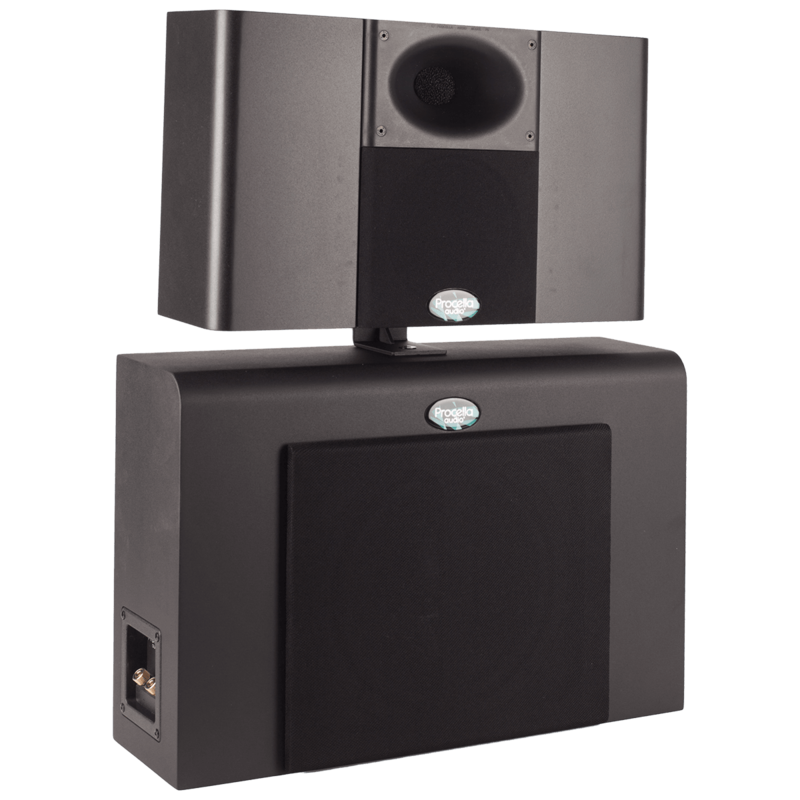 The Procella P610 meets cinema requirements for a full-range speaker. 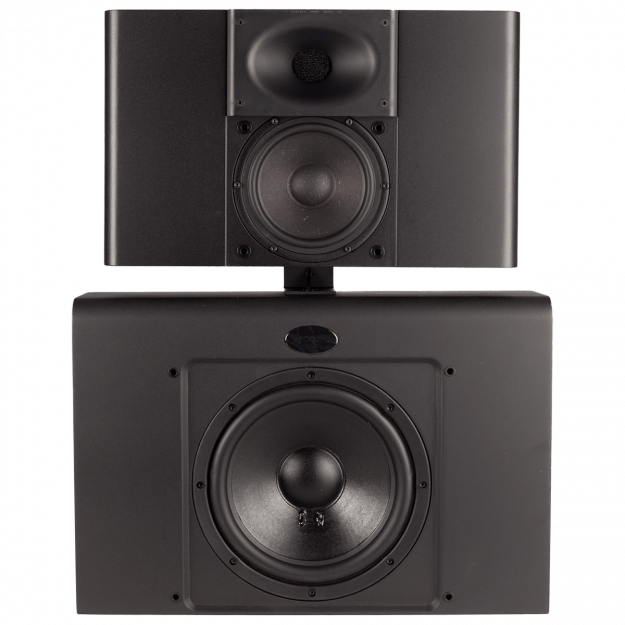 The P610 meets cinema requirements for a full-range speaker, freeing listeners from the sonic limitations of speakers using an 80Hz subwoofer crossover point. 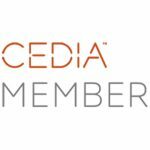 Procella’s most compact full-range loudspeaker system, the P610 is winner of the prestigious EXC!TE Award from Custom Retailer magazine, and a nominee for the CE Pro BEST Award. 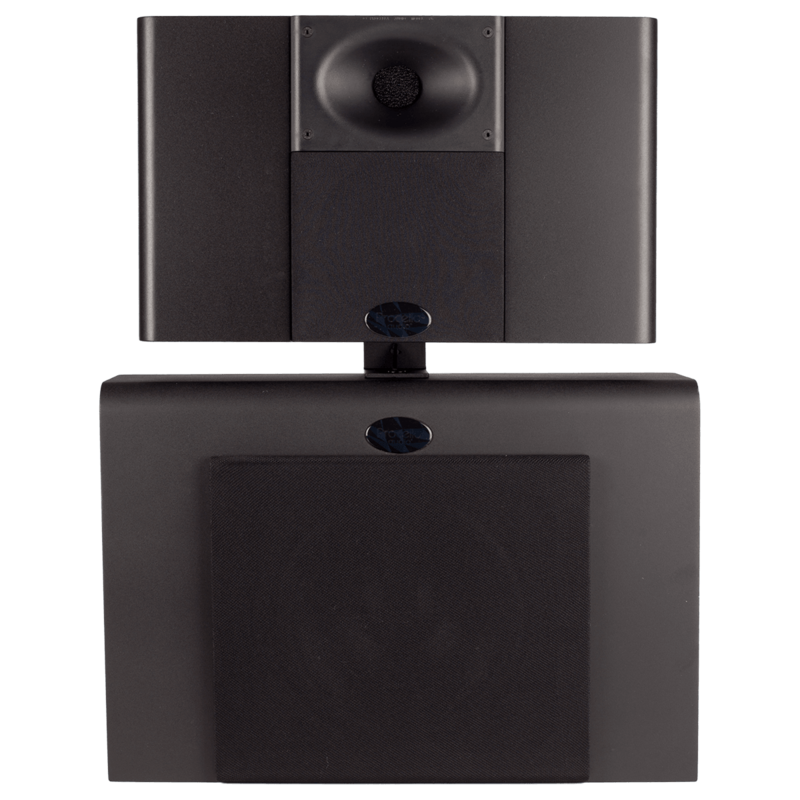 Ideal for smaller to mid-size rooms, the P610 is powerful proof of the benefits of Procella’s design philosophy of full dynamic range playback of 24bit/96KHz program material, the P610 combines a bracket-mounted P6 with a P10Si low-frequency module to create a 10” three-way main speaker. 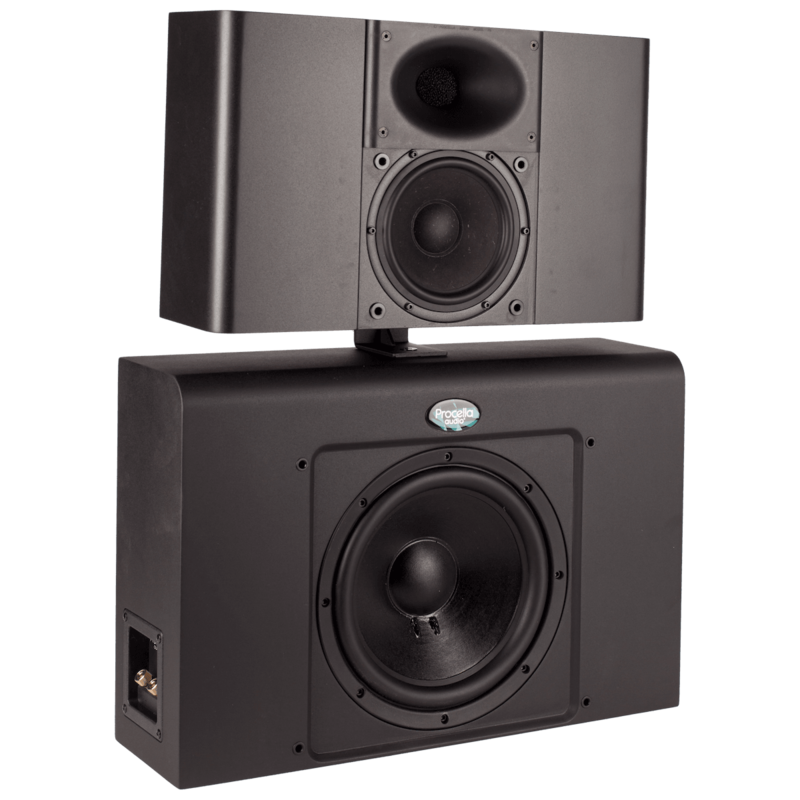 The loudspeaker uses the identical high-output 10” woofer used in the acclaimed Procella P10 and P10Si subwoofers, mounted in its own enclosure, with a separate, bracket-mounted P6, housing a 6.5” midrange and 1” high-frequency compression driver and a Procella-designed waveguide. With bass extension to 40 Hz, the P610 meets cinema requirements for a full-range speaker, freeing listeners from the sonic limitations of speakers using an 80Hz subwoofer crossover point. The P610 requires biamplification, ideally with a Procella Audio DA-05DSP or DA-06DSP power amplifier, both of which provide DSP crossovers. One channel is used to drive the P10Si low-frequency enclosure, and a second channel is used for the P6 mid/high frequency module.